Marta joined the Global Sustainable Development team in September 2016. Prior to that, she worked as a Teaching Fellow at the Department of Economics at the University of Birmingham and as a Graduate Teaching Assistant at the Institute for Development Policy and Management (now Global Development Institute) at the University of Manchester. In addition to her academic experience, she has several years’ experience in economic consultancy and has worked with various private sector organisations, government and international bodies, both in the UK and abroad. Marta is an applied economist with interdisciplinary interests. Her research interests lie within the fields of development, environment and labour economics, with a particular focus on social justice, governance and policy evaluation. She holds a PhD in Development Policy and Management from the University of Manchester (2014). Her PhD research contributed to the understanding of the causes of income inequality and is particularly relevant for developing countries who wish to devise adequate pro-poor policies and address concerns of social justice. Her research has received attention from various international organisations, such as the International Labour Organization, the World Bank and the Organisation for Economic Co-operation and Development. Marta is the module convenor for GD104 (Economic Principles of Global Sustainable Development) and GD303 (Inequality: Wealth, Behaviour and Society). She has also contributed to the teaching of other modules, including GD107 (Global Sustainable Development Mini-Project) and EC138 (Introduction to Environmental Economics). During her academic career, Marta has gained a range of teaching experience. In particular, she has taught many topics relevant to sustainable development, including poverty traps and poverty alleviation, rural development, environmental wealth, governance and institutional economics, as well as statistical techniques of policy impact evaluation. Since joining the University of Warwick, she has been nominated and longlisted for the University Awards 2017 in the category of Student Experience. 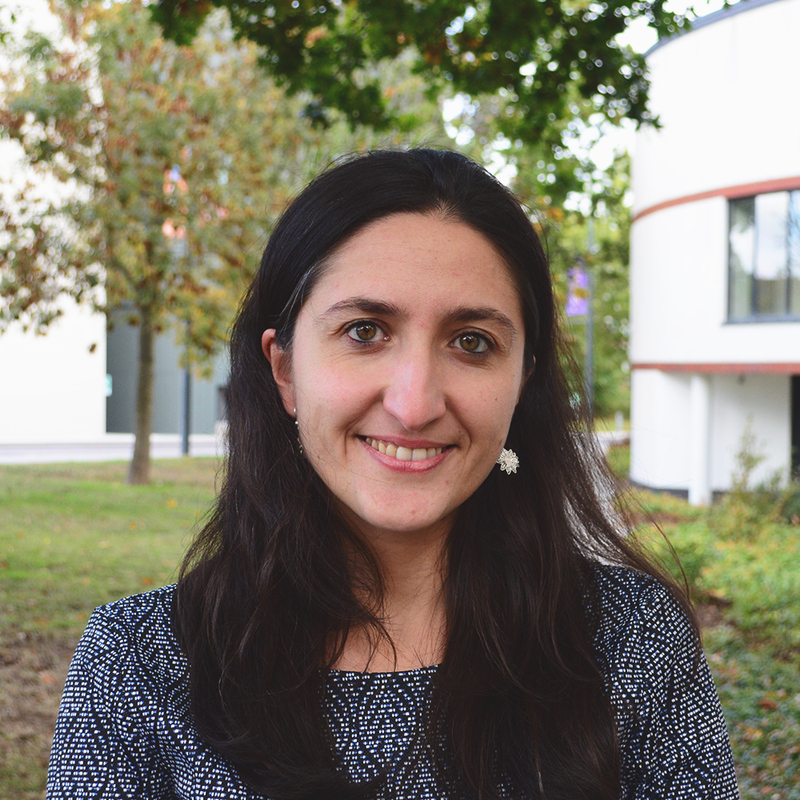 Marta is the Widening Participation Advocate for Global Sustainable Development, taking an active role in shaping Widening Participation and Outreach initiatives for Global Sustainable Development, aimed at overcoming barriers and redressing inequalities in participation to Higher Education.